Back in 1996, a partnership called Rade Internet was formed. Jump forward 20 years and there’s just as much enthusiasm for building innovative IT solutions to help businesses do more, faster. Here is just some of the work we have been proud to produce this year. 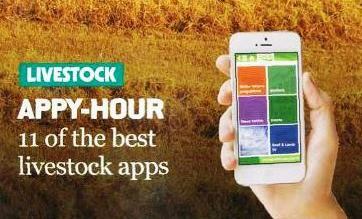 Our Think BioRisk app for AHDB was launched at the Pig & Poultry Fair. It’s designed to test your ability to identify biosecurity risks and features interactive videos demonstrating both good practice and common mistakes. 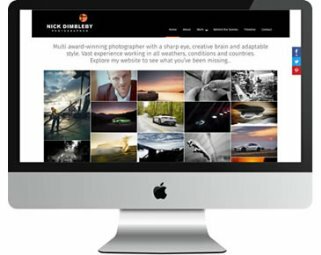 We created an eye-catching new website for Nick Dimbleby that showcases his photography on all screen sizes. Just as important, it’s easy for Nick to update the site with his latest work. We produced Nick’s first website in 2003 but we now display his work in a timeline stretching back to the 1990s. Working with local design agency Spring, we launched a new web system for Suffolk Chamber, bringing together five local chamber areas under one roof. The website integrates with the Chamber’s back office system to manage bookings and member services through a password protected portal. Now in its ninth year, we have added further functionality to the AHDB Dairy Breeding+ website. Created to provide an online genetics resource for the dairy industry, updates include with a wizard-style tool to find the best matched bulls to a farmer’s herd. 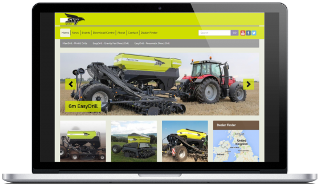 Rade has also built a group of websites for OPICO and their brands of agricultural machinery. 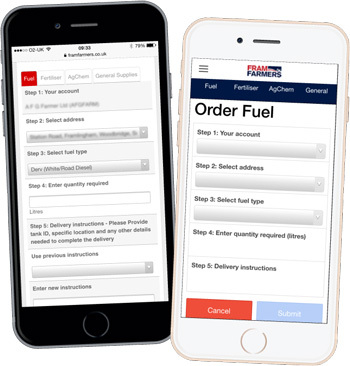 The platform allows all the sites to be managed through a single admin area, with functionality such as the dealer finder and download centre shared across the sites. Telling the Blythburgh story, about the people, the pigs and the butchers, we’ve recently launched a new website. 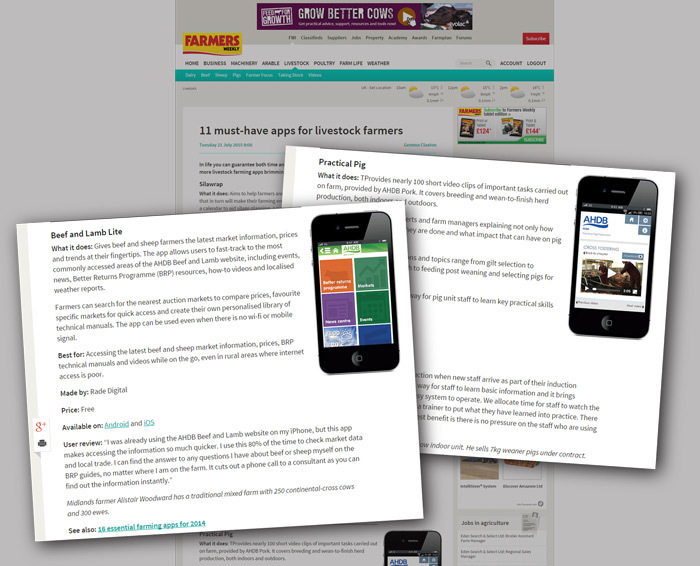 As well as a mobile-friendly facelift, the new site makes it easier for visitors to find stockists and restaurants where Blythburgh Free Range Pork is on the menu. We’re working with a growing number of companies on their online marketing. We use a broad approach that covers on-site search optimisation and off-site brand awareness activities, creating a package that best suits the client in terms of time and budget. Meanwhile our IT team have been out and about working in some interesting places and for some great Suffolk events – the Suffolk Show, the Henham Steam Rally and BBC Springwatch at Minsmere. Our wireless broadband network continues to expand and now stretches 20 miles inland from our original coastal range. We have some exciting new projects lined up for January, including the launch of a 5-website project for a client we have been working with since way back in 1996. We look forward to working with you in 2017 and wish you a happy and prosperous new year. 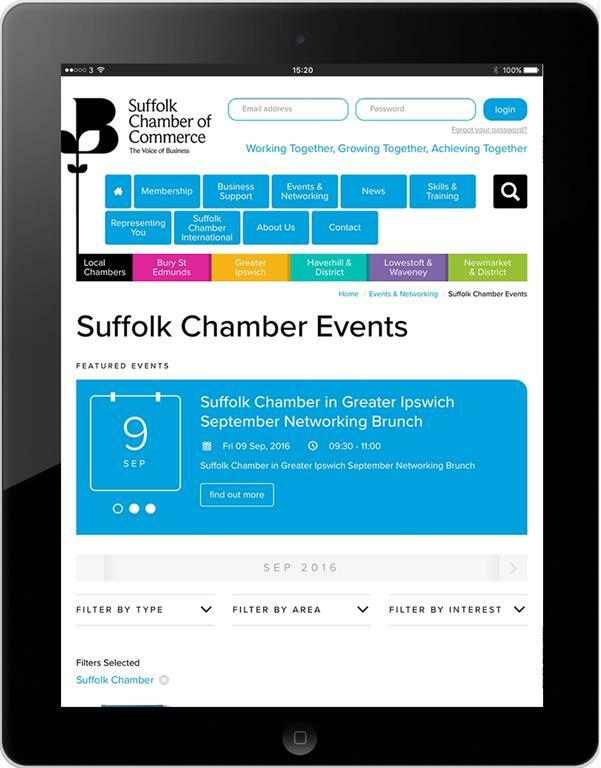 Our primary goal when creating the new website for the Suffolk Chamber of Commerce was to improve usability to benefit both the Chamber team and their members. 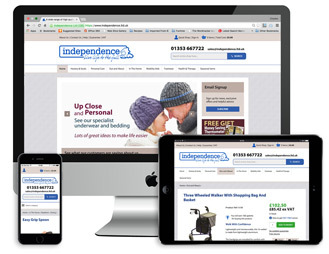 We have built a content managed website that is easy to use, infinitely scalable and integrates with the Chamber’s existing back office system. We worked closely with Spring, the Southwold design agency, who provided branding and design for the project. “We wanted our new look to better reflect the success story that we have become over recent years and to allow businesses to easily access the wide range of services we now offer, as well as the opportunity for our members to use our interactive area to promote their own news, events and special offers,” explains Amanda Ankin, Head of Chamber Services. The powerful new site brings together five local chambers under one roof, while allowing them to maintain their own identity. It also delivers a range of online services, via a password-protected portal. 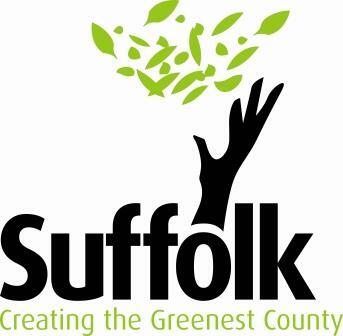 Find out more by reading our case study and visiting the Suffolk Chamber website.